This month's installment of Casino on Cardboard has been changed to Casino on Concrete in conjunction with Harborfest in Chula Vista. YES! 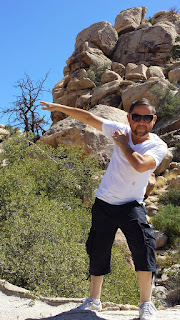 A NEW SPOT! 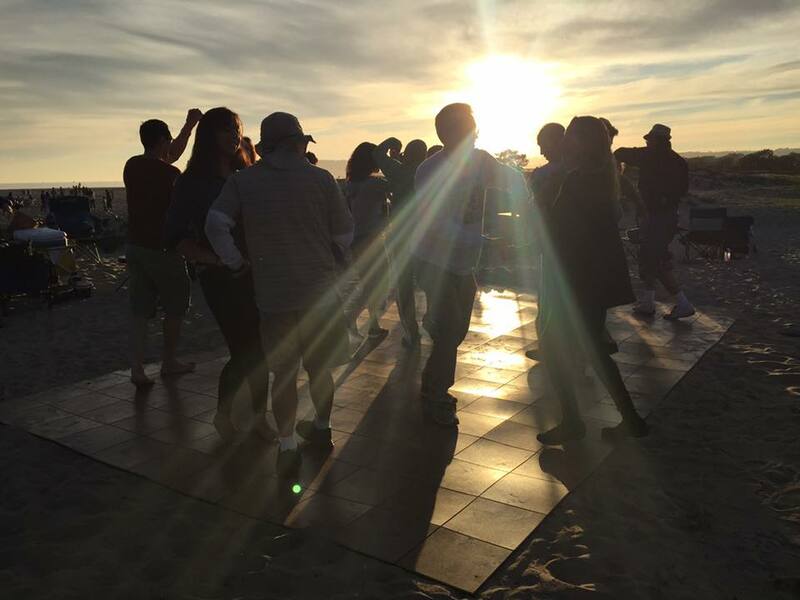 This is a special event dedicated to remembering Rodrigo Tamayo (Rudy), a celebration of his life event where he would have preferred: on the beach, dancing casino to timba and son in his 'hood at Harborfest with his dancing friends. Everyone who knew Rudy is invited! Anyone who did not know Rudy, please come and enjoy the festivities get to know who Rudy was to our community as we celebrate his life through the events he most enjoyed; Harborfest and Casino on Concrete. It's for everyone! 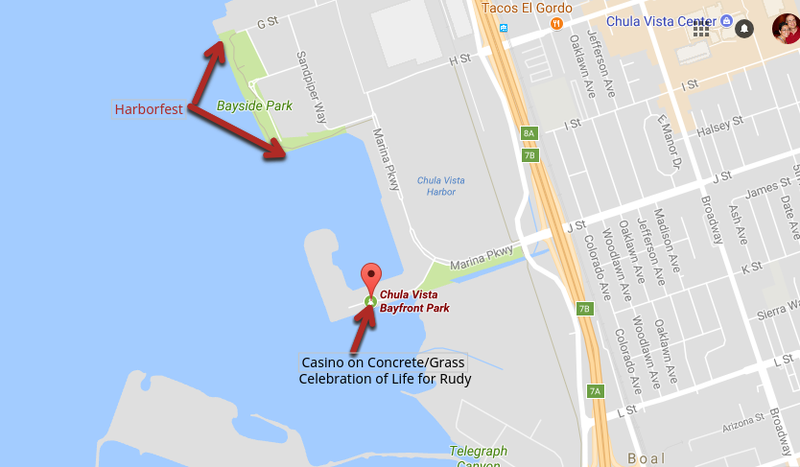 There have been some changes to the location of Casino on Cardboard (now Casino on Concrete/Grass) and Rudy's Celebration of Life. Getting a permit to combine two dance communities was a nightmare. As much as we wanted to combine communities it was difficult getting around all the rules and number cap that we had to separate the two events. Plus Rudy would have wanted something smaller and in his 'hood, Chula Vista. He was an avid participant of the annual Harborfest event and loved Manny Cepeda's music. So we are starting the meet up at Harborfest as there are 3 live Latin bands playing Cuban music and salsa. 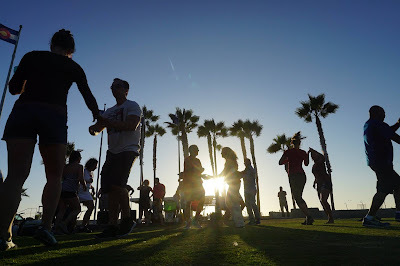 Then after the event is over we will walk to the south end of the park and down to the Chula Vista Bayfront Park/Marina to keep dancing at Casino on Concrete overlooking the harbor. This will require you to drive down a little more in your car and park at this location. We will still keep to the announced schedule to do a remembrance candle-light moment of silence for Rudy at 8pm. Hope you can still make it despite the location change. Click this link to see the Harborfest Activities Map (look for "B" on the event page Map and this is where we will meet. 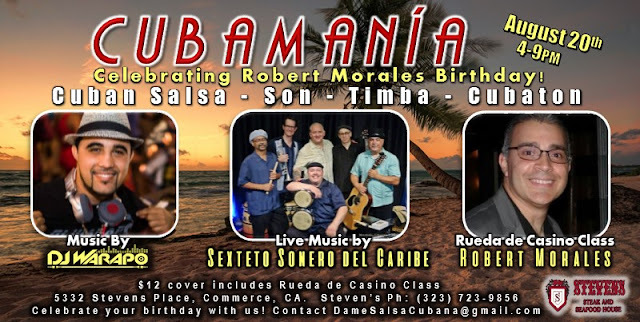 6-8pm Casino on Concrete/Grass - Timba Dance party begins with Maritza's Timba playlist running. HOW TO PREPARE: The Casino on Concrete/Grass is a potluck so bring food and drinks. We reserved a spot in front of the water, so bring beach equipment (Beach chairs, blankets, sweaters as it will get cold at night. We will need 3 to 4 portable tables for the food and drinks, a couple of ice chests with ice for drinks. Join us on Sunday, August 6th for Salsa and Bachata Sunday Fun Day at the beautiful LOT Liberty Station. NOW OPEN EVERY SUNDAY! Please share and invite your friends. DJ Farley and Mo Lyon in the mix playing your favorite Salsa and Bachata! 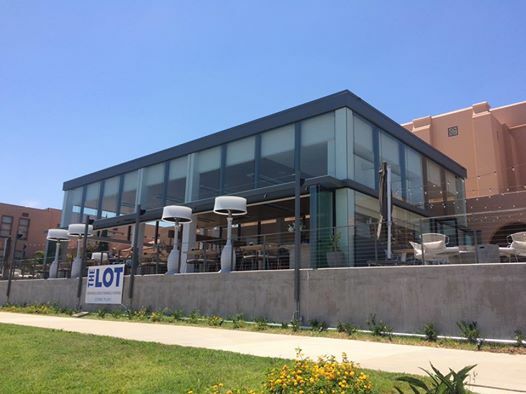 The LOT Liberty Station is not just home to a wonderful cinema, it also features a completely glass-enclosed café, bar and restaurant space -- perfect for dancing the night away! 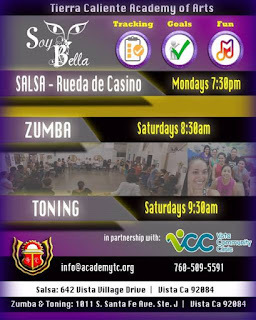 Salsa class taught by Majesty in Motion Dance Co. 6-6:30pm Dancing! FINALLY something happening in North County!! Check this out! 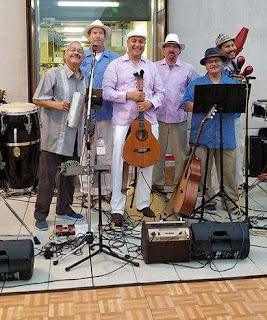 A Local Band from San Diego called Buena Vista SoCal Club playing Son Cubano, Chachacha and Boleros. 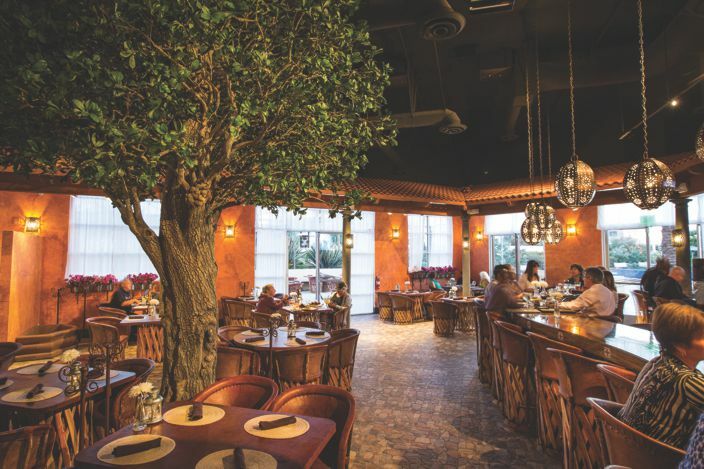 Come enjoy their list of traditional Afro Cuban music at Hacienda de Vega in Carlsbad. We are getting the portable dance floor out for our August installment of Casino on Cardboard. 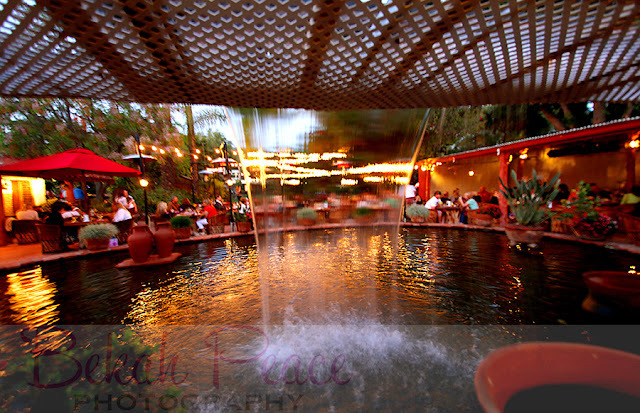 Just save the date, I am confirming a location within the next few days! 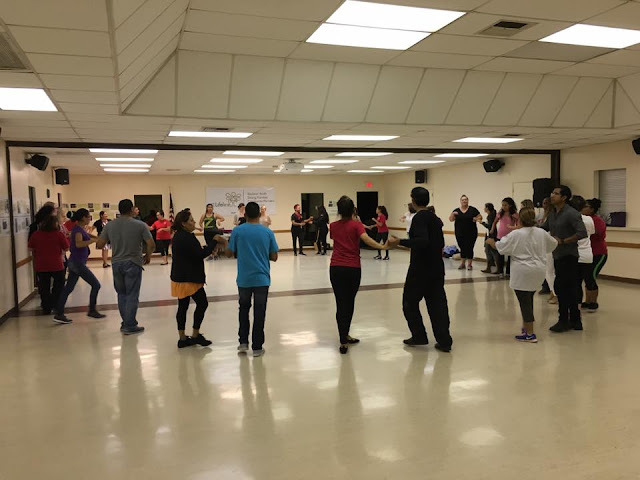 ATTENTION - ALL CASINEROS, RUMBEROS, SALSEROS AND AFRO-CUBANOS WORLD WIDE, SAN DIEGO'S 2ND CUBAN DANCE CONGRESS IS GOING TO BE AMAZING WITH LARGER WORKSHOP ROOMS, GREAT INSTRUCTORS, FUNCTIONAL WORKSHOPS AND THE FUN SAN DIEGO VIBE ! YOU DO NOT WANT TO MISS THIS WORLD CLASS EVENT IN 2017! BUY your congress passes now! 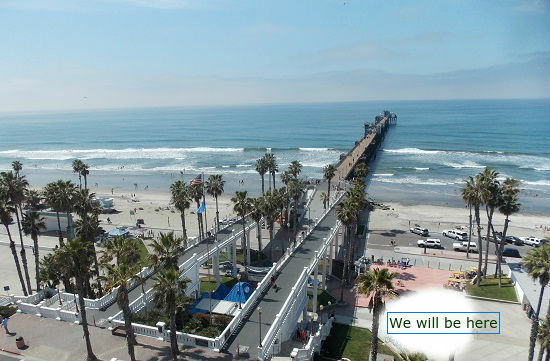 Hotel nightly room rates start at $109, plus $5 service fee & $8 overnight in/out parking fee (great deal over 2016). If anything like 2016, our room block will sell out, RESERVE your room today! Just mention "Cuban Dance Congress". You can always cancel. Remember the great time we had going to Musica en la Plaza last year? It's going to be huge this year with Manny Cepeda Orchestra Quartet. Bring your dancing shoes and join Manny Cepeda Orchestra Quartet for live music, tacos, and tequila in the beautiful Lyric Court. Performer percussionist, composer, singer and arranger Manny Cepeda has been making music all of his life. 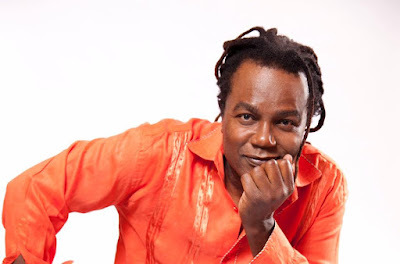 The energy his compositions bring to the audience is nothing but fire and excitement. His unique music enriches your life culturally as well as socially with his unique combination of sequence and live performance. 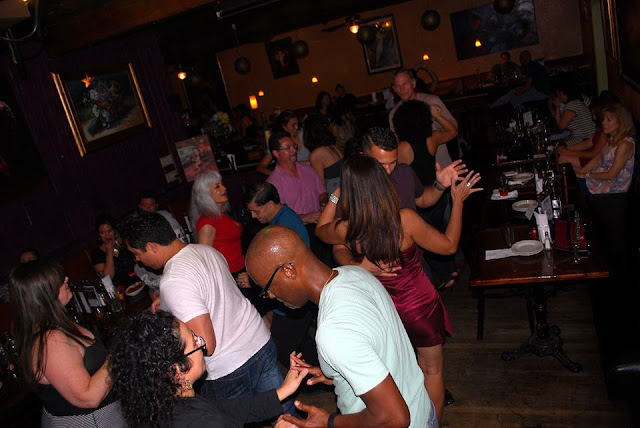 Join Manny and his Quartet for a night of classic salsa and merengue! For BRAND NEW DANCERS interested in learning Casino and Rueda de Casino (a.k.a. 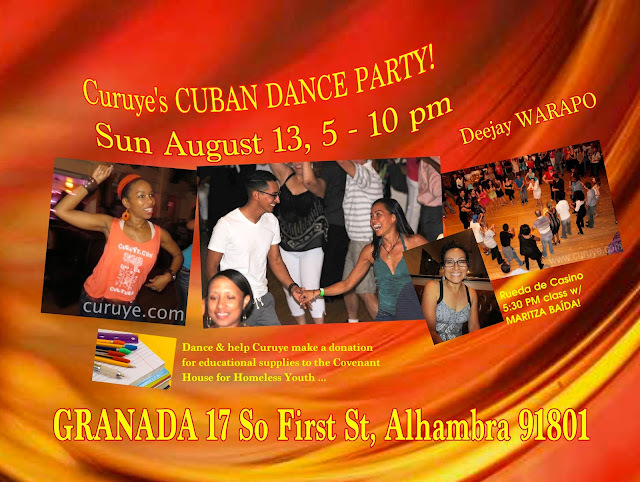 Cuban salsa 1-on-1 and in a rueda "wheel" formation), this is your only summer opportunity to get registered for the 4-week series. There will be NO DROP-IN's after the first class. It's now or never!! Well actually it's now or you wait until late October/Early November. 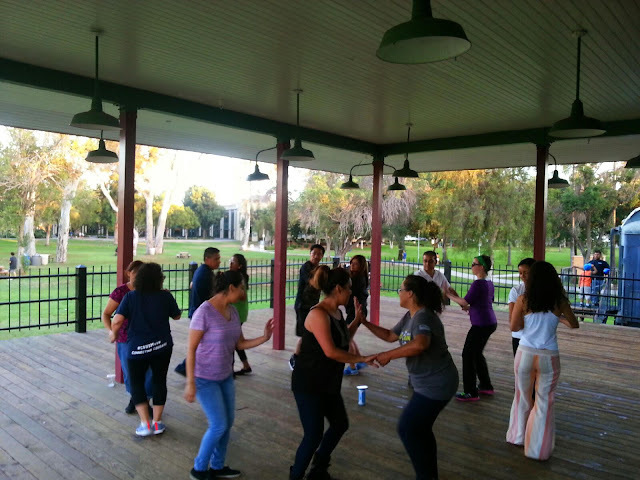 COST: Annual Membership is a one-time-a-year $40 fee + $25 for the Rueda de casino 1-month class. A total of $65 for Level 1, then its $25 for Level 2 , and $25 for Level 3 thereafter. You also have access to Zumba and Toning Classes with the membership.